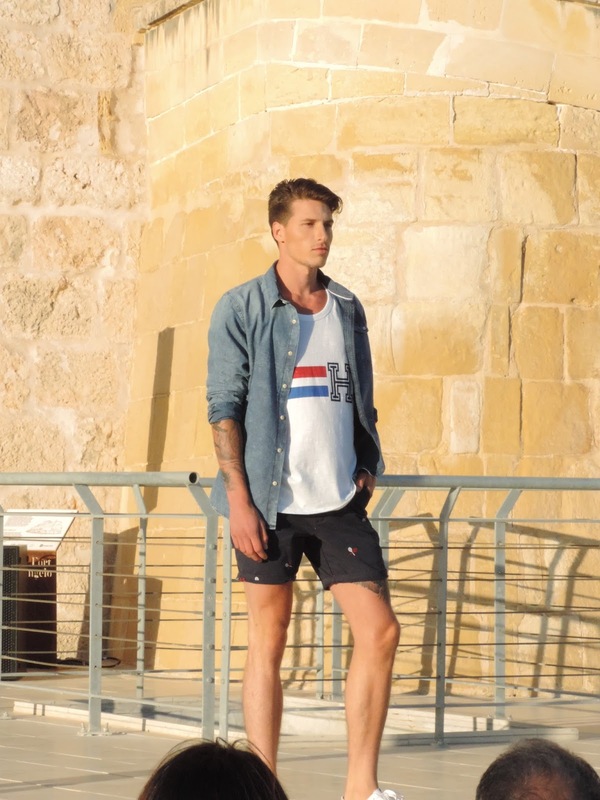 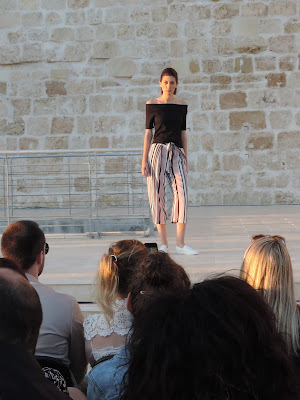 Day 2 of Malta Fashion Week took place at Fort St.Angelo in Vittoriosa. 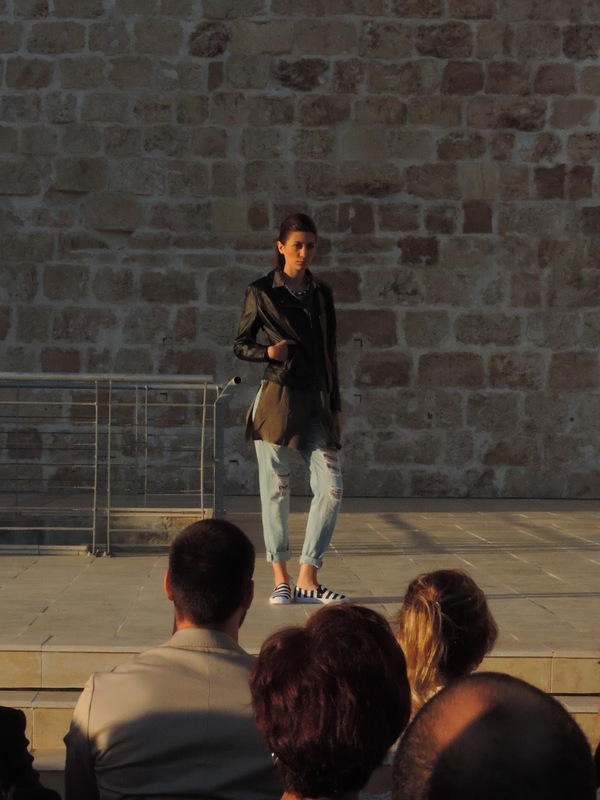 Today's fashion show was a showcase of clothes from 32 brands that are found in The Point shopping mall. 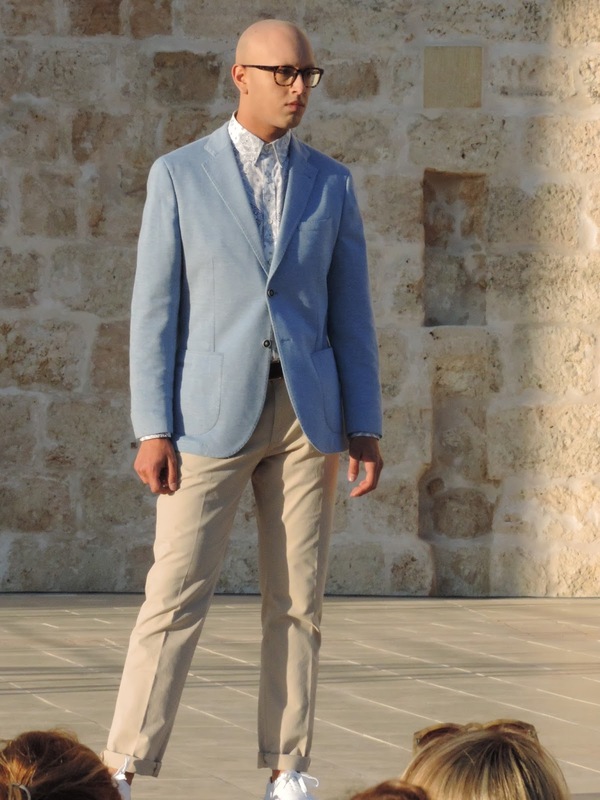 The brands varied from sports wear to elegant and work wear. Some of the brands are: Aldo (one of the main sponsers of the fashion week), Liu Jo, Armani, Debenhams, Guess, Tommy Hilfiger, Calvin Klein, Lacoste, Massimo Duti, Nike, Springfield, Sunlab, Adidas, New Look, Orsay, Oysho, Terranova, Collipe, Punto Roma and Urban Jungle.